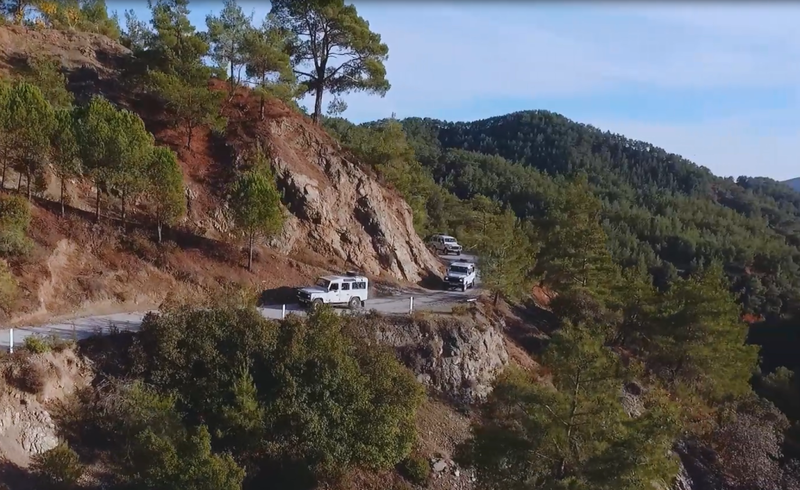 The Troodos Mountains will give you a taste of the real Cyprus with spectacular natural landscapes, quaint traditional villages and ancient landmarks. 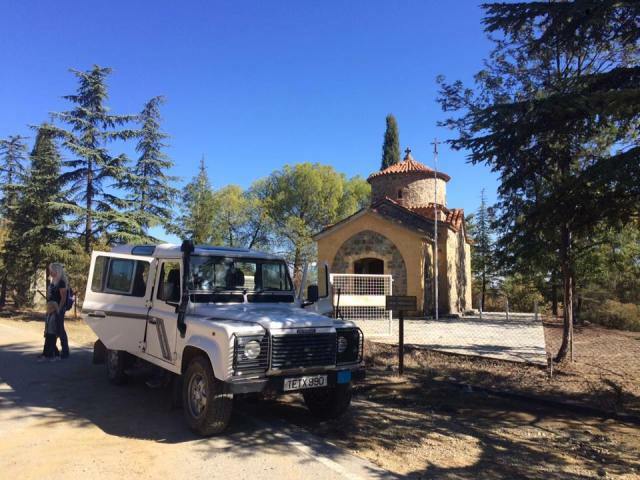 This Jeep Safari excursion visits the highlights of Troodos, travelling to off the beaten track, hidden treasures amongst the fragrant pine forests. Our experienced guides will ensure you see the best of Cyprus with an adventurous itinerary which will take you off road to bring nature and culture together. Visit tiny mountain villages where time stands still. Discover ancient Venetian bridges and UNESCO world heritage status stone chapels with remarkable painted frescoes. Take a nature walk deep into the forest to touch the cool cascading water at a beautiful natural waterfall and take a breath of fresh mountain air in the paradise like surroundings. Lunch is optional at a traditional family run restaurant in one of the idyllic mountain villages where you can enjoy tasty local delicacies. Hotel Pick up: ​Starts at 7:30am from hotels in Protaras, Ayia Napa and Larnaka. ​Your exact pick up time will be advised upon confirmation. Child Prices: Age 12 and over pay adult price. Ages 3-11 pay child price. Ages 2 and under go free. ​Please book at least 48 hours in advance as this tour has limited space available.